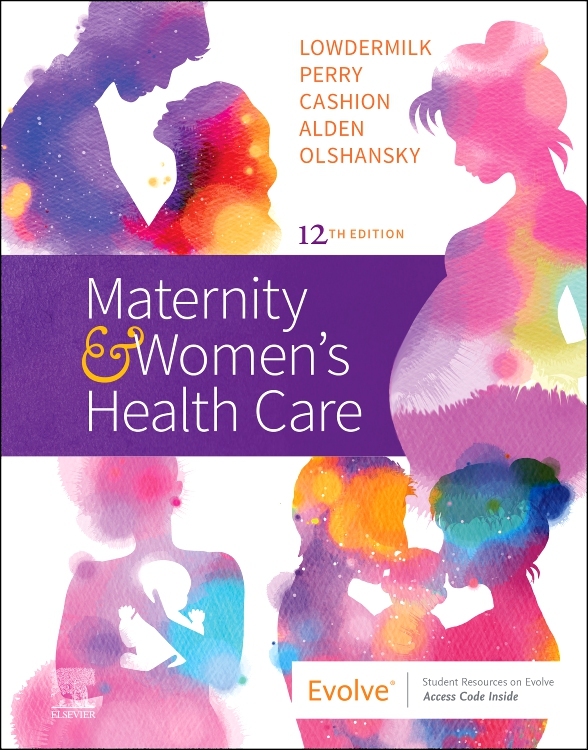 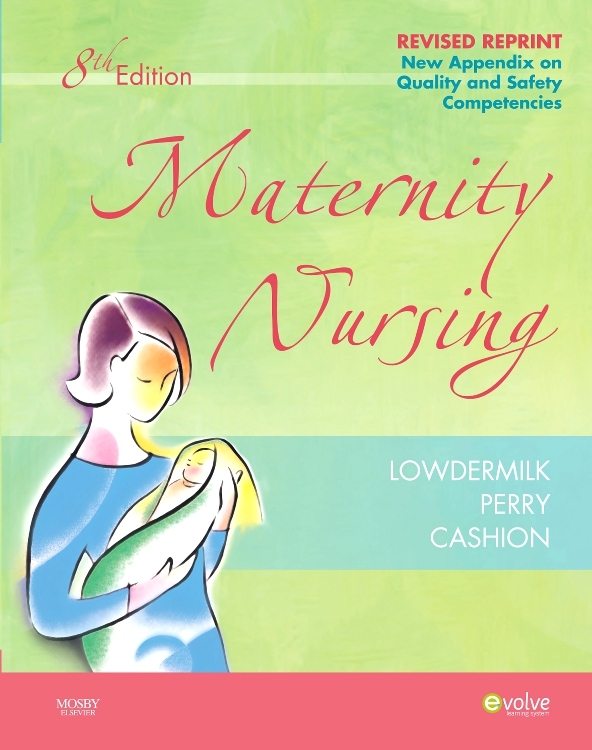 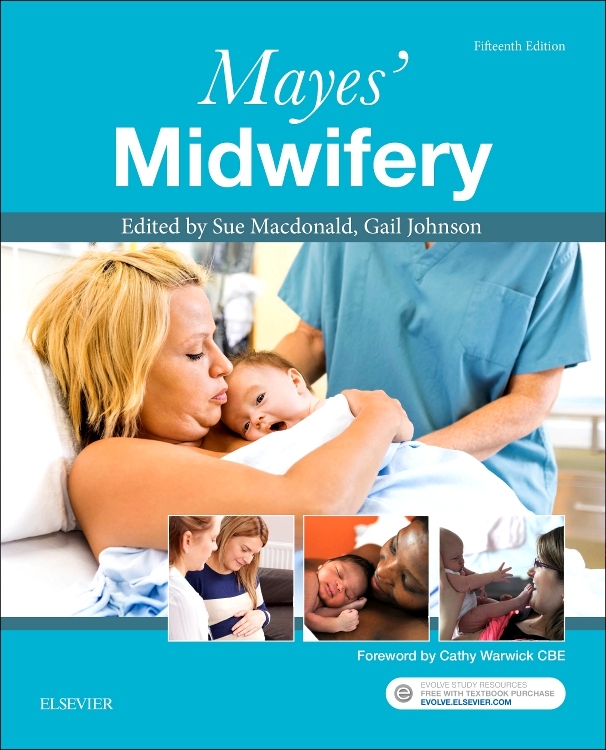 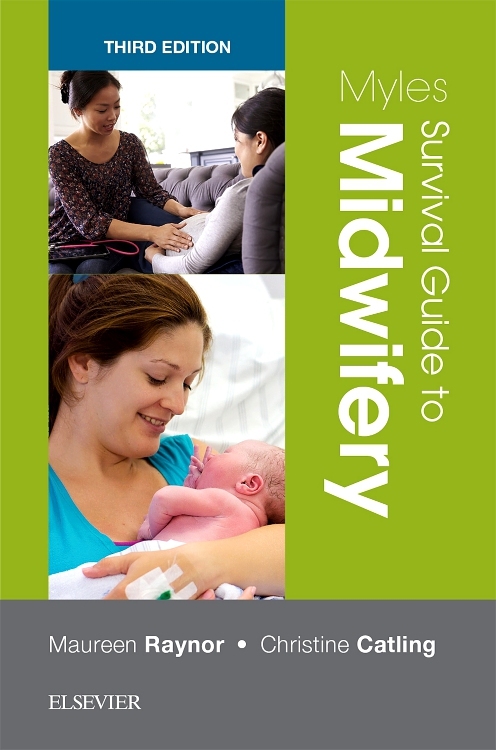 The only book of its kind, Manual of High Risk Pregnancy & Delivery provides a complete resource for care of this special patient and her complex needs. 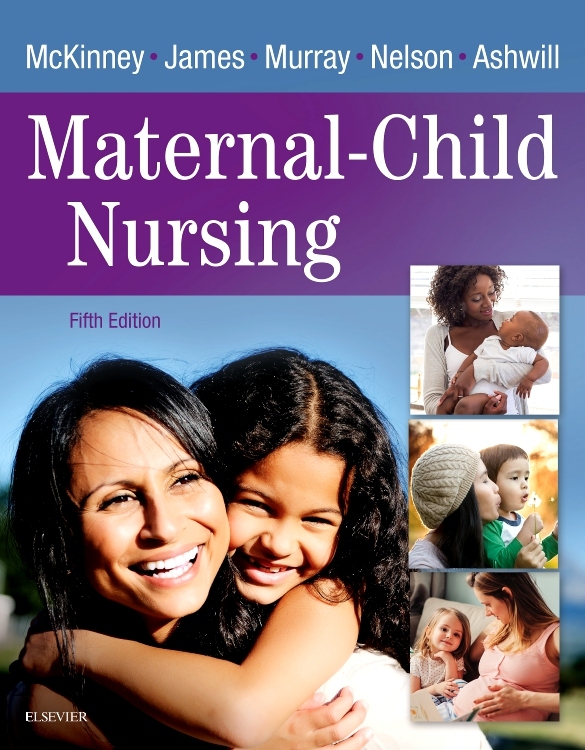 It helps you provide positive outcomes with coverage of today's newest technology, physiologic considerations, psychologic implications, health disorders, and other complications in pregnancy. 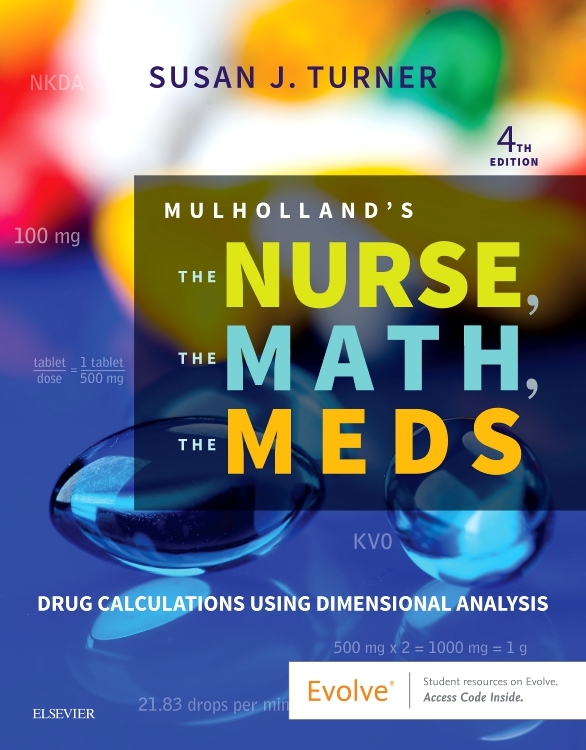 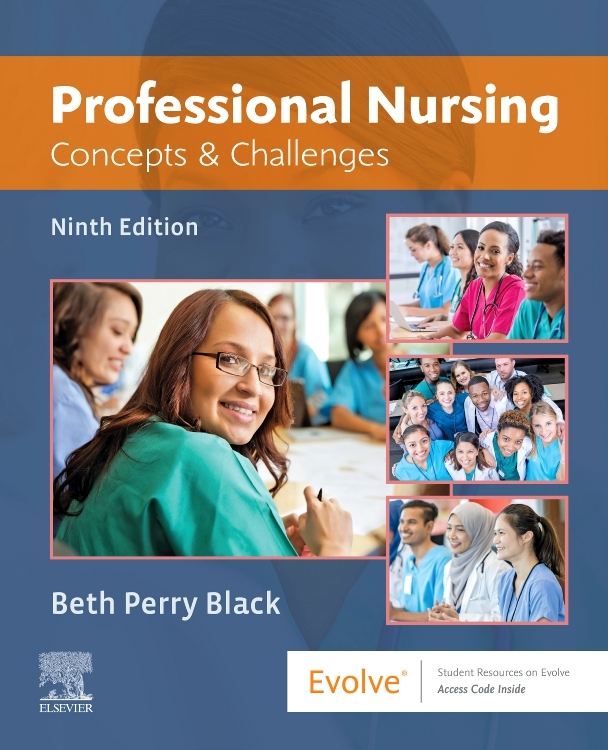 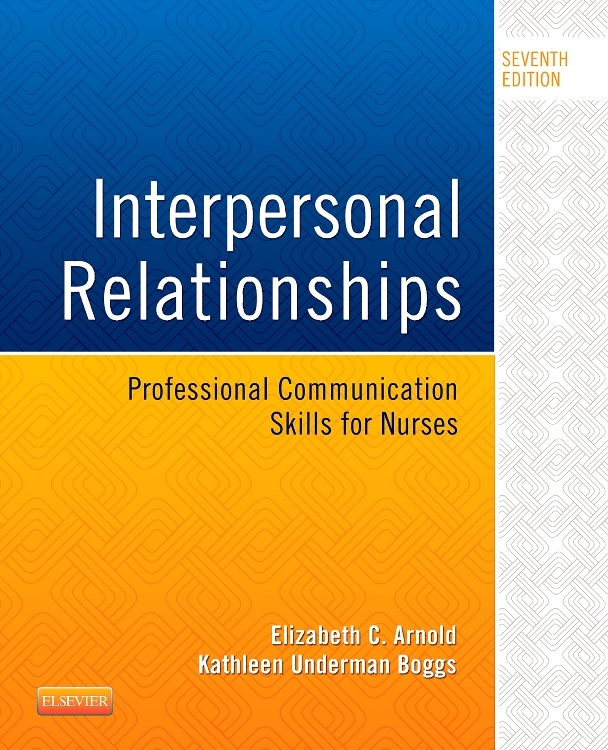 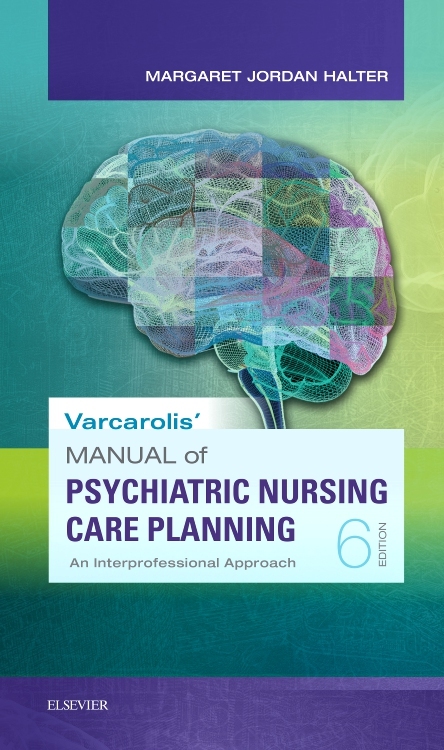 Written by noted educator and practitioner Elizabeth Stepp Gilbert, RNC, MS, FNP-BC, CNS, this book also describes how to screen for risk factors, provide preventive management, and intervene appropriately when problems arise. 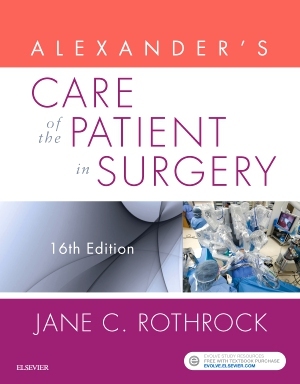 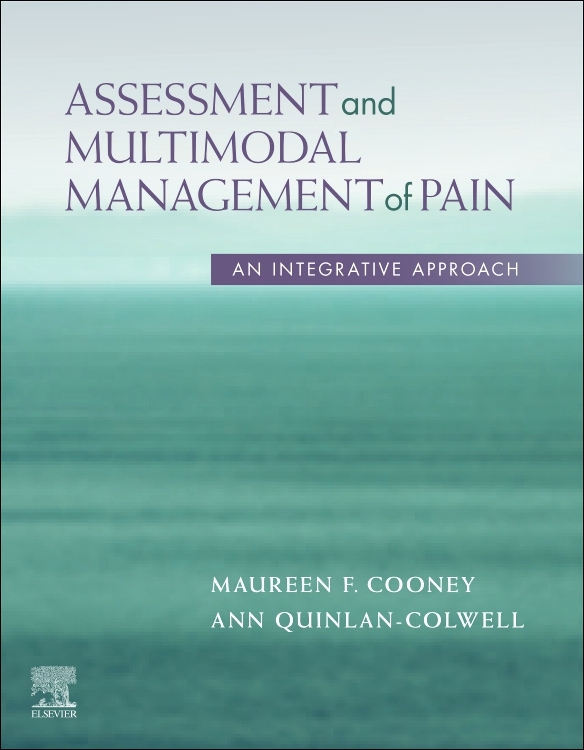 It's a concise, hands-on reference for both inpatient and outpatient settings! 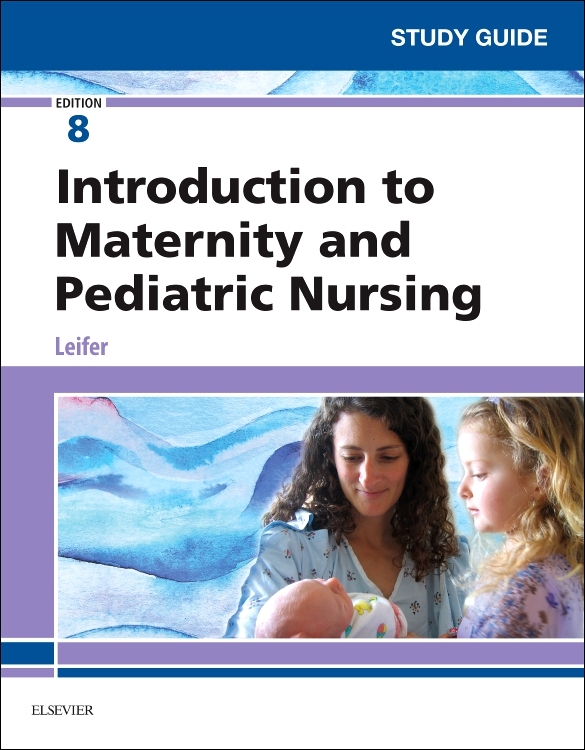 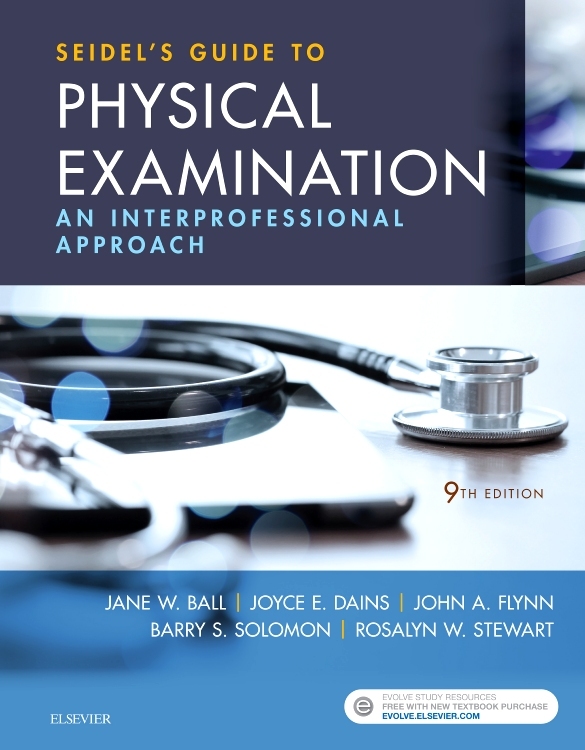 A consistent format makes this book a practical, hands-on reference in the clinical setting, presenting problems with the following headings: incidence, etiology, physiology, pathophysiology, and medical management. 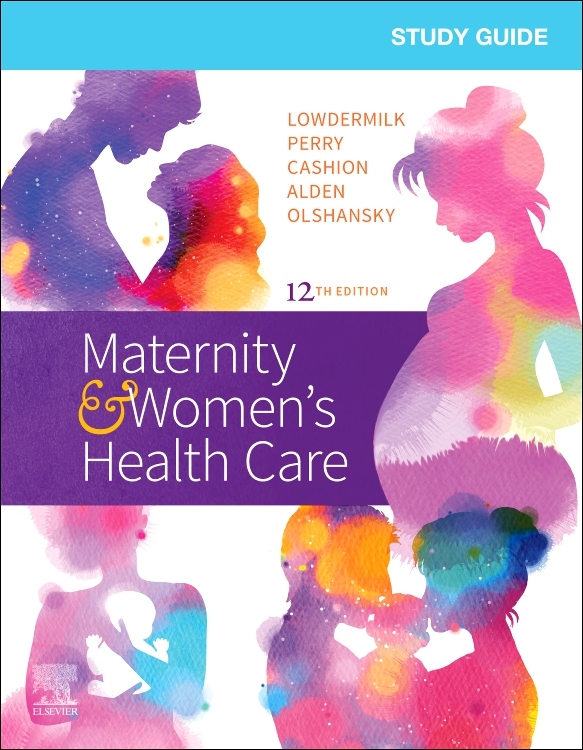 Comprehensive coverage includes physiologic considerations, fetal assessment, perinatal screening, ethical and legal issues, health disorders during pregnancy, complications, and labor and delivery issues. 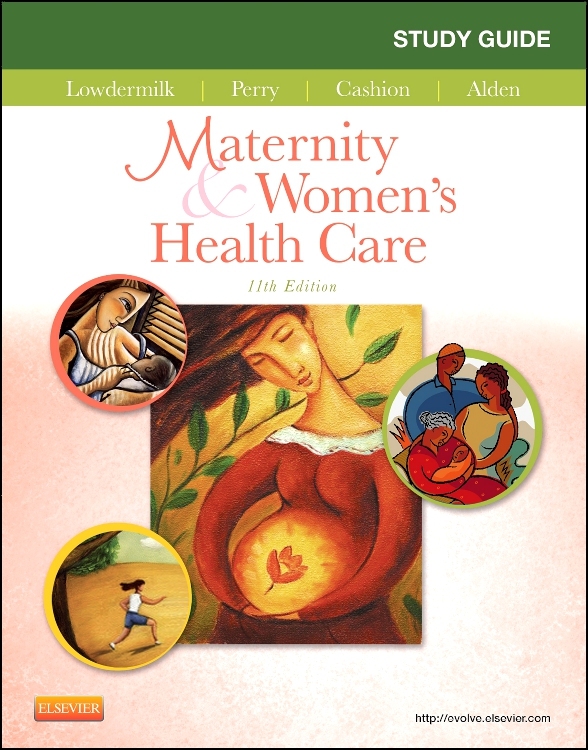 Up-to-date content includes integrative therapy, domestic violence, multiple gestation, genetics, nutrition, culture, risk management, and all the latest screening tools. 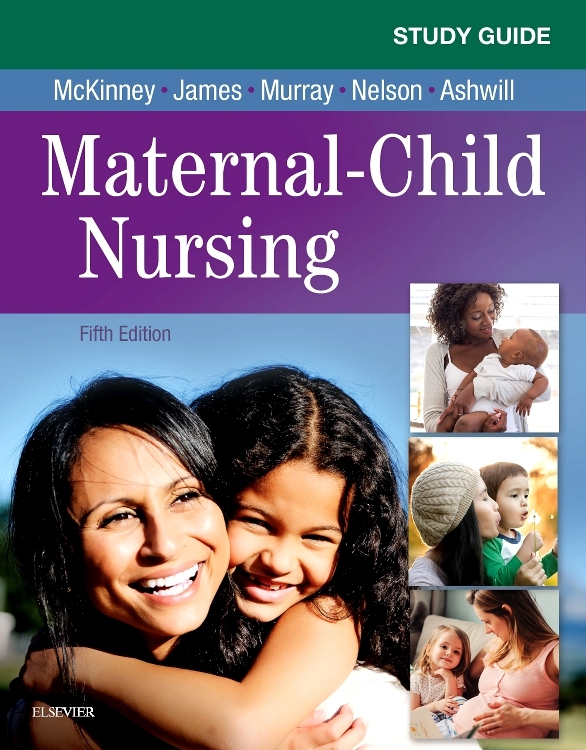 A section on ethical and legal considerations covers ethical decision making, legal issues, and risk management. 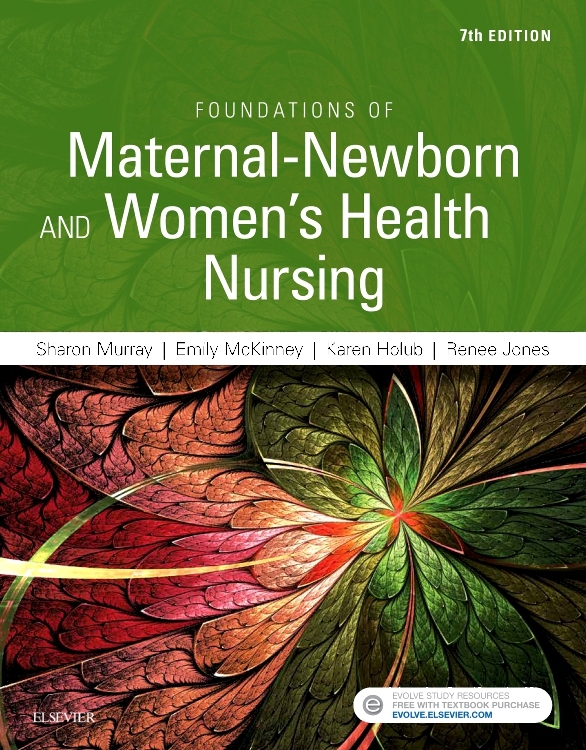 Updated evidence-based content includes the latest AHWONN standards of practice. 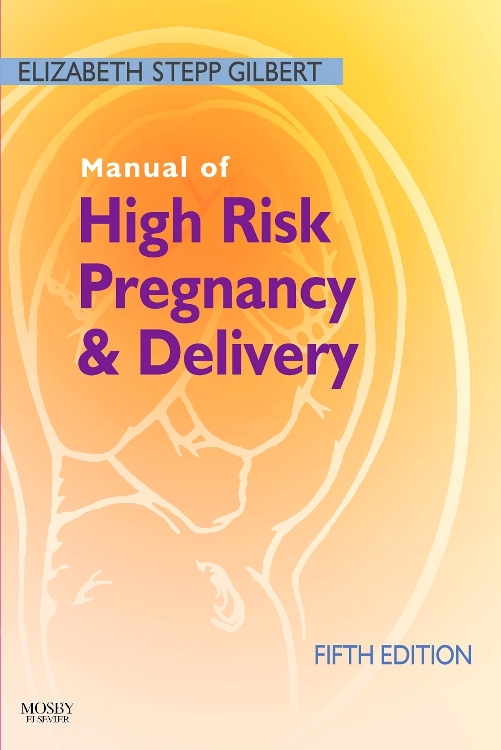 Patient safety and risk management strategies include updated approaches to improving outcomes, reducing complications, and increasing patient safety during high risk pregnancy and delivery. 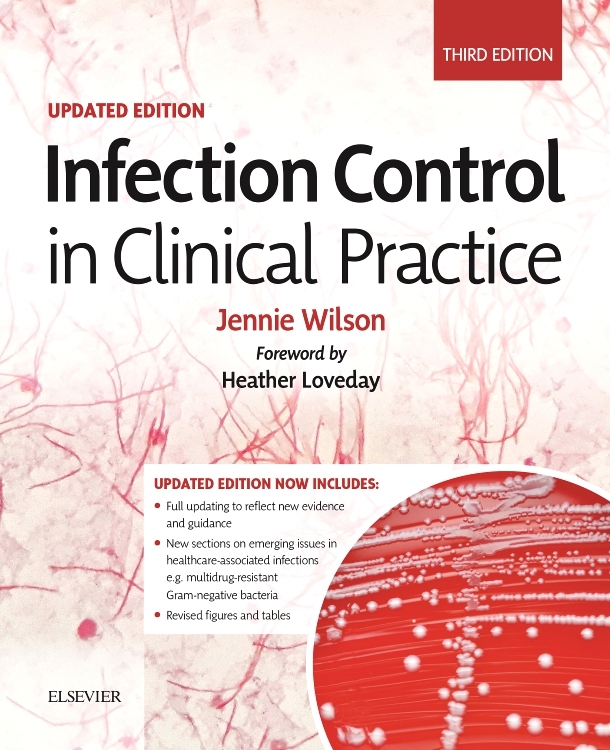 New Venous Thromboembolic Disease chapter provides current information on this increasingly common condition. 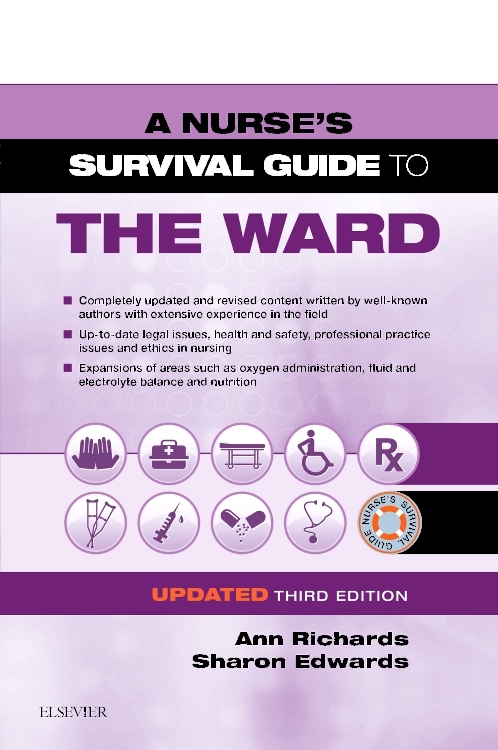 Information on the latest assessment and monitoring devices keeps you current with today's technology. 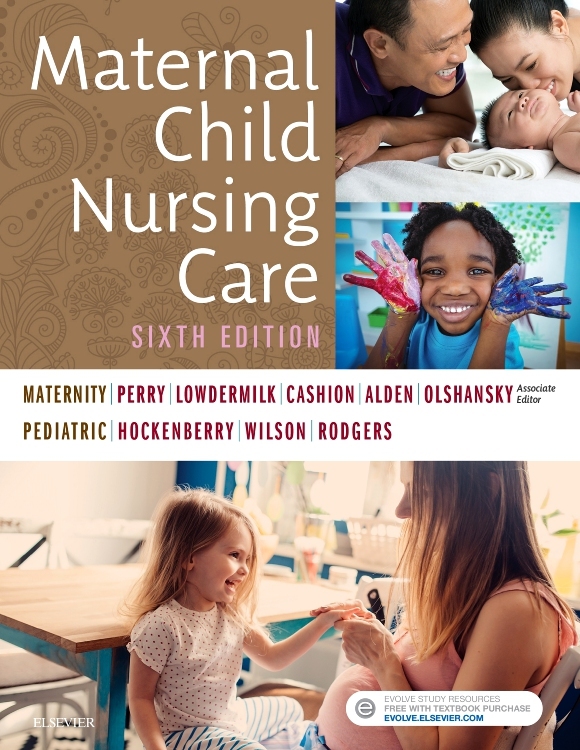 Standardized terminology and definitions from the National Institute of Child Health & Human Development (NICHD) lead to accurate and precise communication. 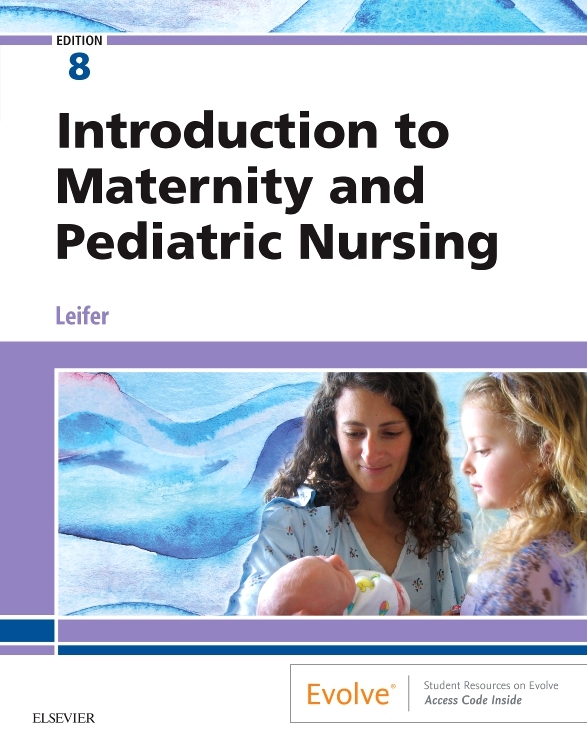 "Gilbert (professional practice, Banner Thunderbird Medical Center) provides a portable reference manual for nurses on high-risk pregnancy and delivery that is grounded in evidence-based practice nursing and medical literature. 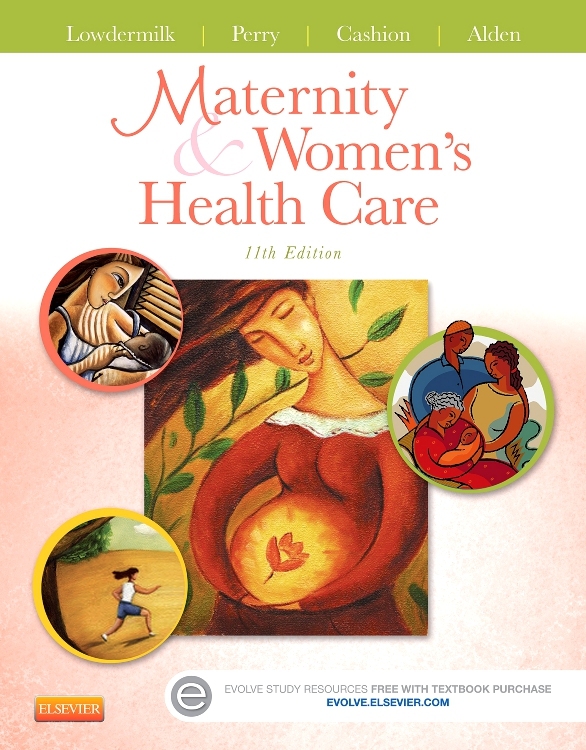 It covers medical and obstetric problems experienced during childbearing, including their incidence, etiology, physiology, and pathophysiology, as well as management protocols for advanced nurse practitioners, with an emphasis on ambulatory care prevention and inpatient high-risk care along with critical care protocols. 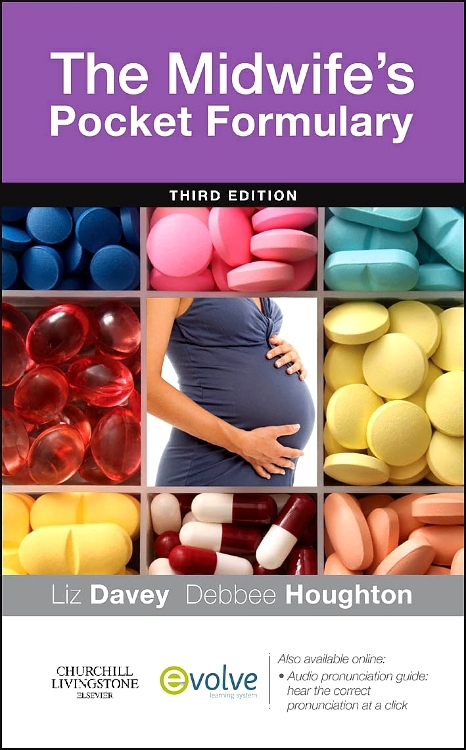 Included is a chapter on alternative and complementary therapies. 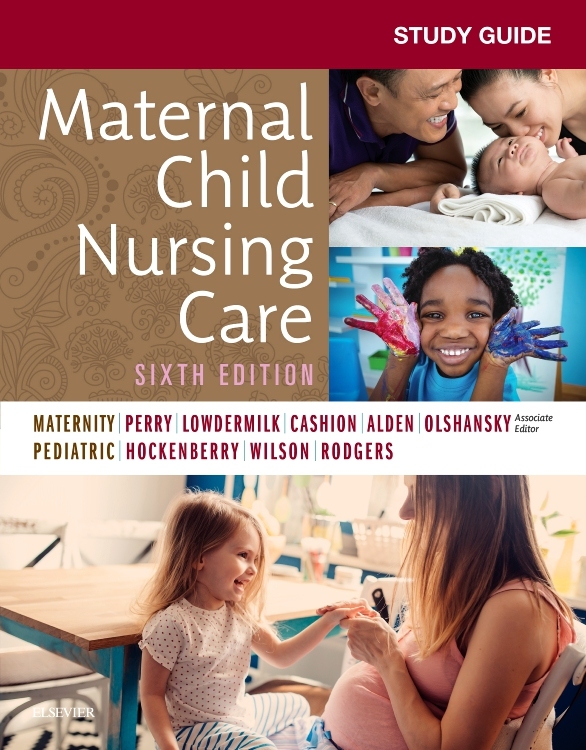 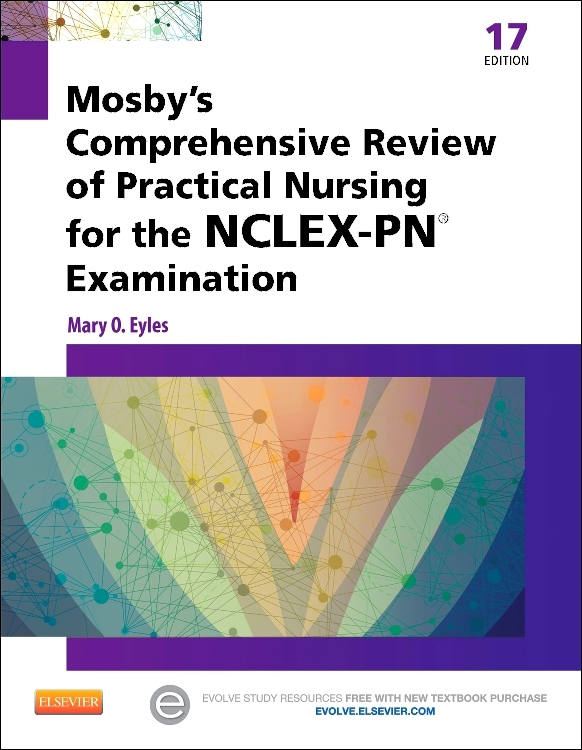 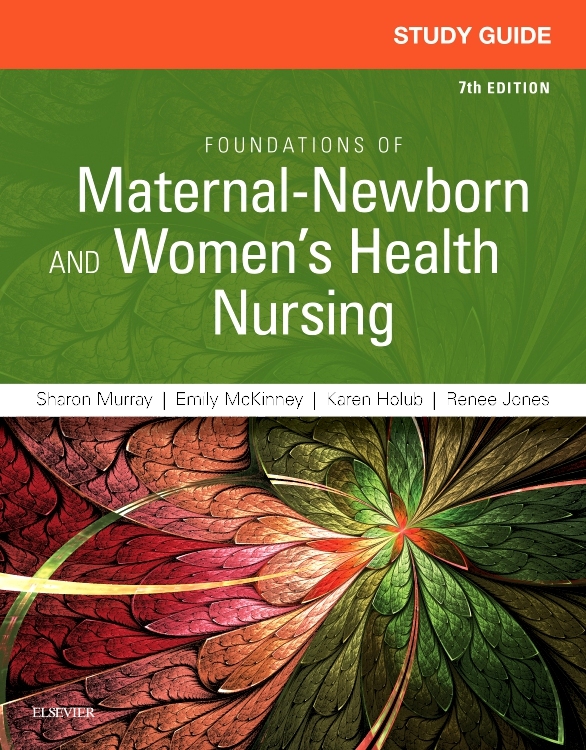 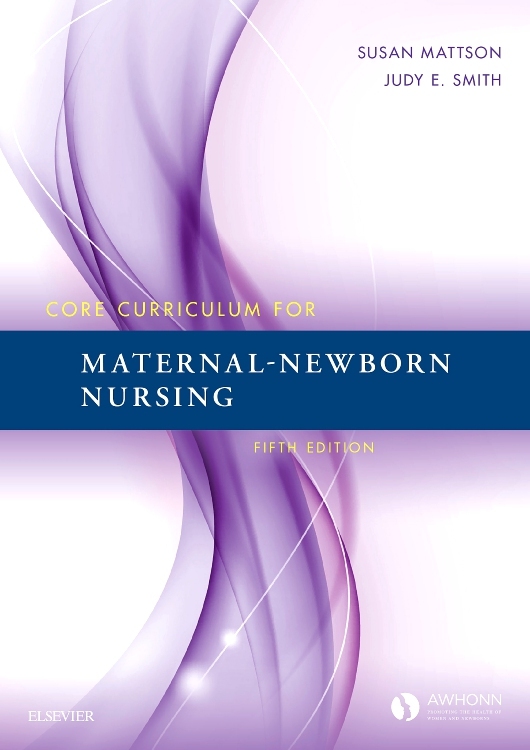 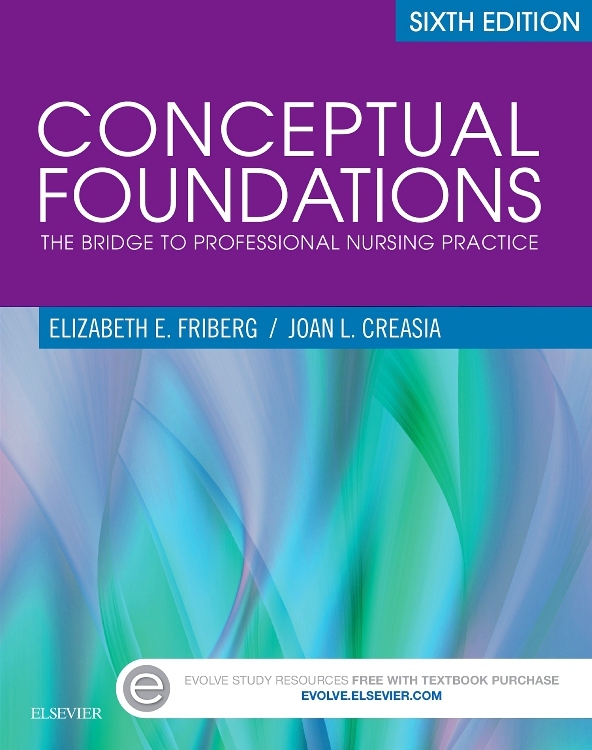 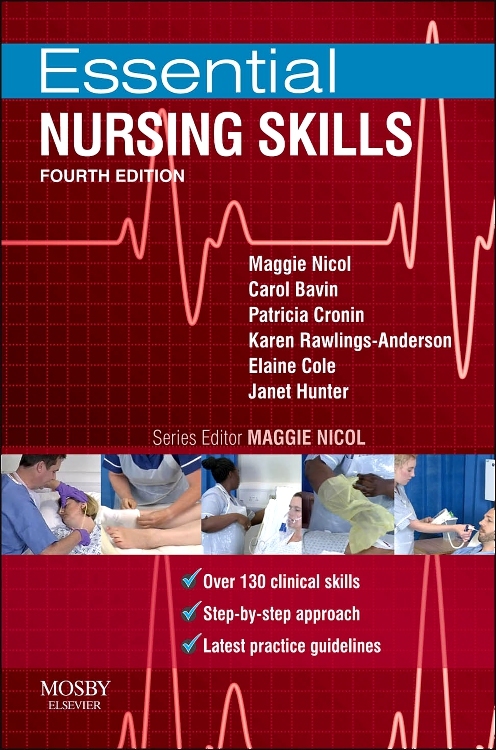 This edition has updated evidence-based content and the latest Association of Women's Health, Obstetric and Neonatal Nurses standards of practice, a new chapter on venous thromboembolic disease, new patient safety and risk management strategies, information on the latest assessment and monitoring devices, and new standardized terminology and definitions."